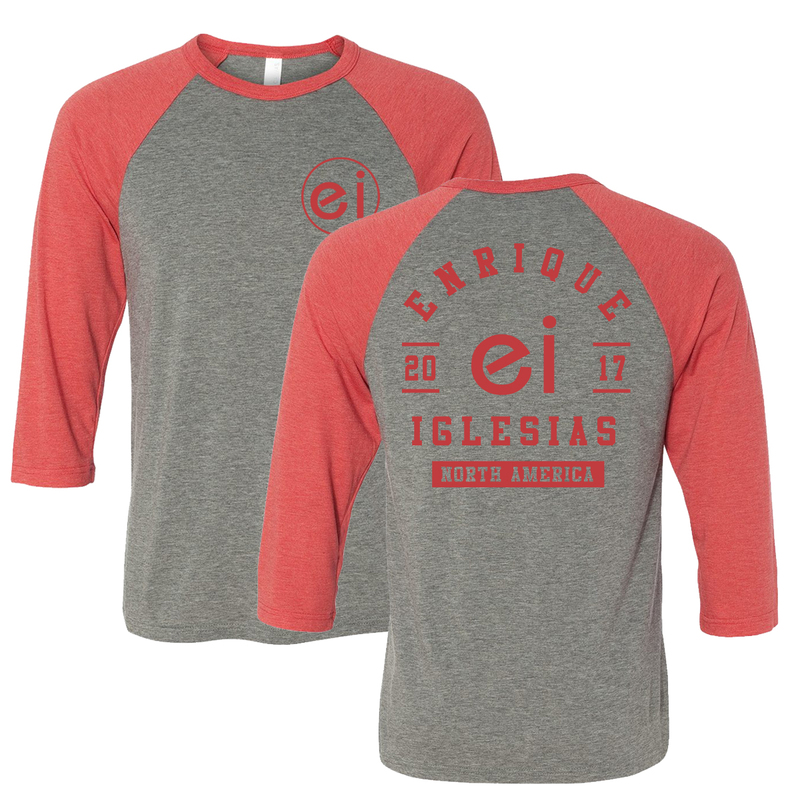 Triblend Unisex 3/4 sleeve baseball raglan tee featuring front and back prints. Love this shirt ! It was so soft and comfortable, I would wear it everyday if I could. Great shirt !! !